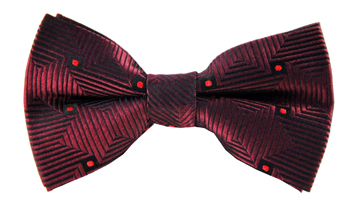 Our Tyler patterned tie is a fresh alternative to a gentleman's conventional tie. 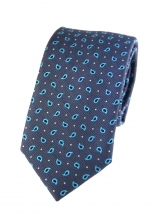 The deep blue background and small white polkadots set off the charming bright turquoise paisley print. 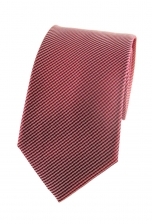 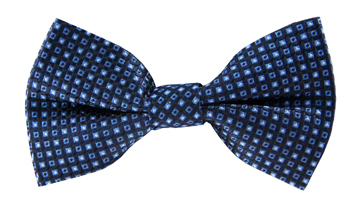 Wear this tie with a crisp white shirt to let it do all the talking.